Loved the graphic quality of these lollipops. And they look easy (for the non-baker me!) to make. 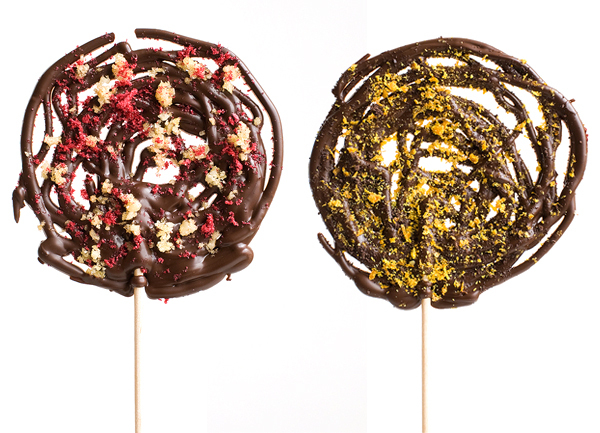 DIY: Dark Chocolate Lollipops « Utterly Engaged } The 1st Online Wedding Magazine. Inspiring Budget Savvy Brides with Style.